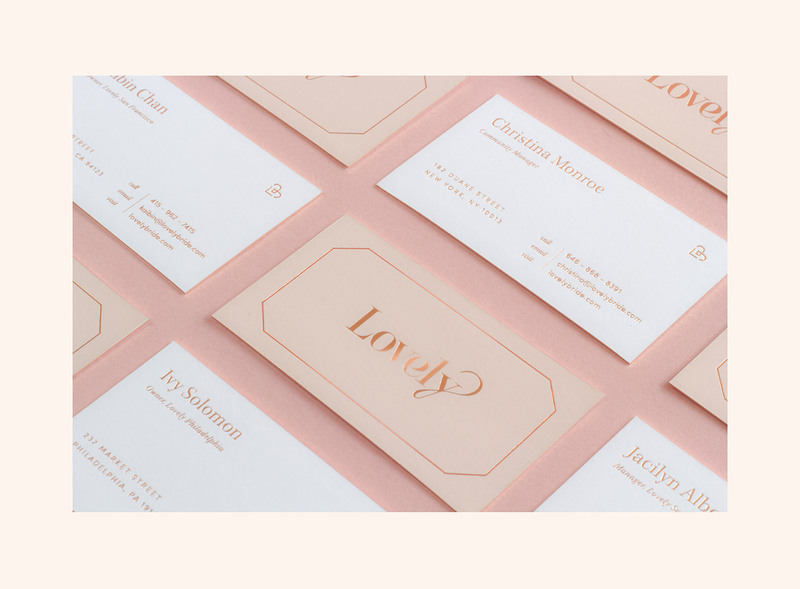 Lovely Bride is a bridal boutique that offers stylish, classic and bohemian-style wedding gowns. 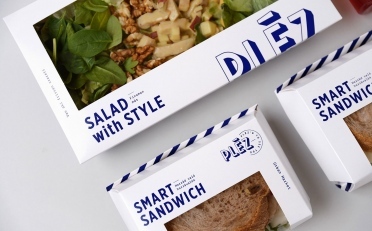 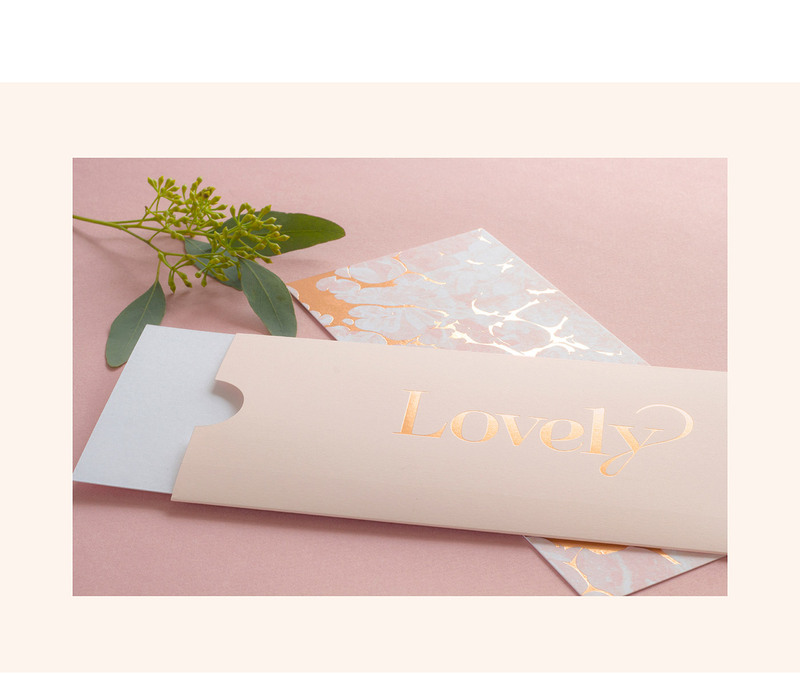 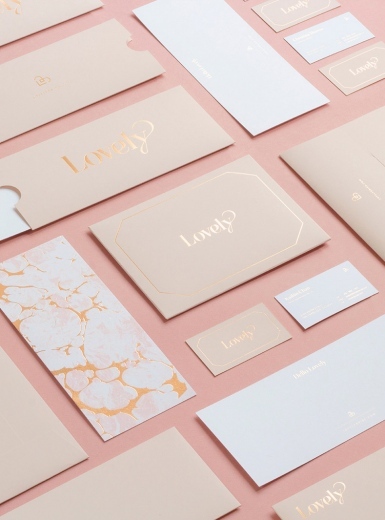 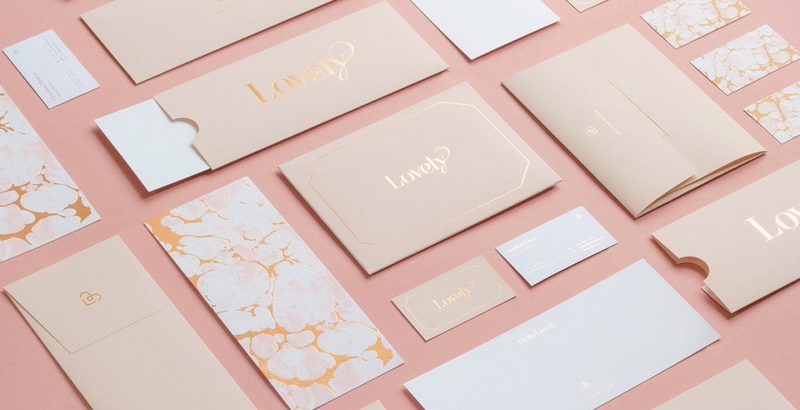 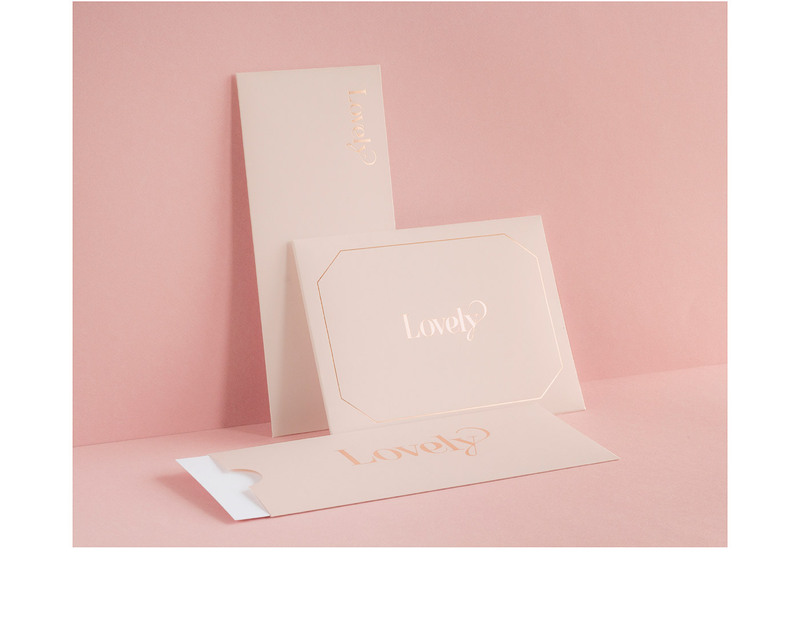 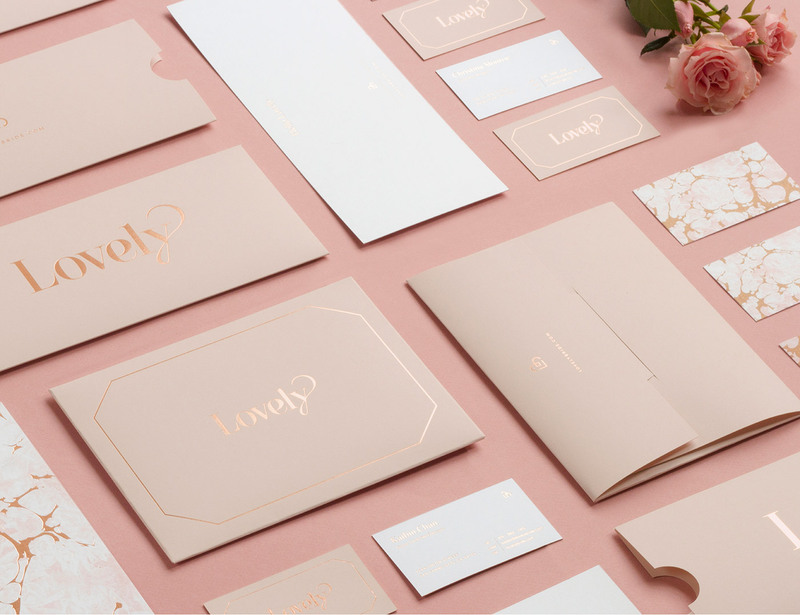 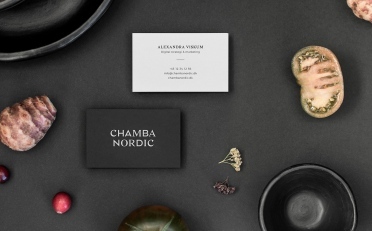 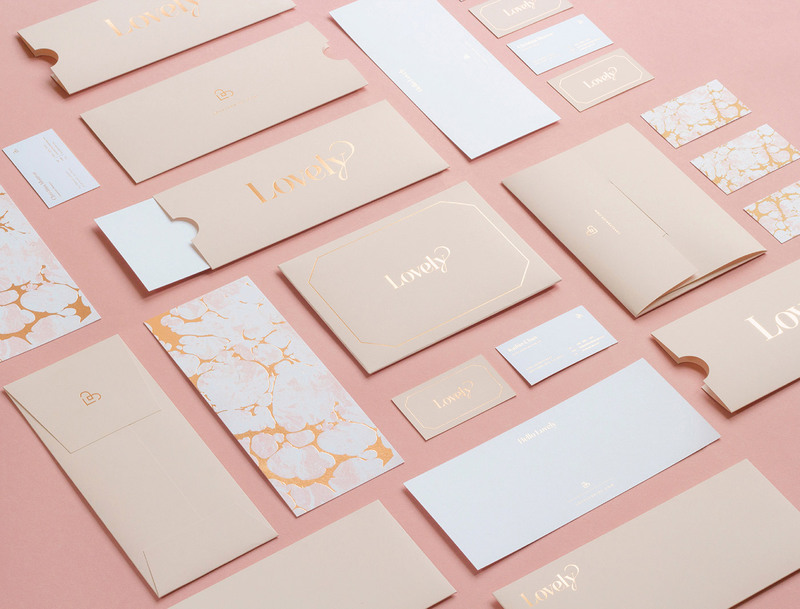 Kati Forner was commissioned to design Lovely Bride’s identity suite, including their business cards and corporate stationery. 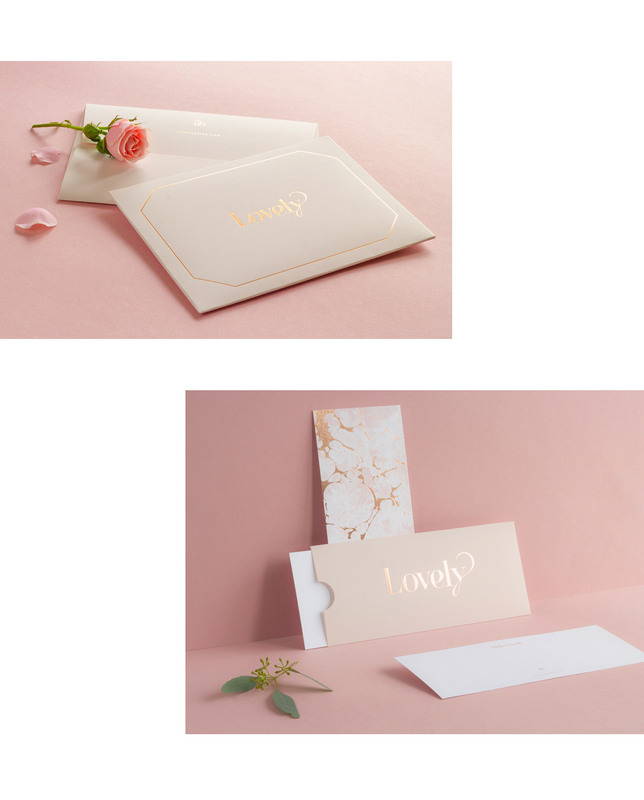 The soft colour palette of faded light pink and white, paired with its playful logotype aptly emit a distinctly feminine, ‘lovely’ aesthetic to suit the delicate and romantic style of their gowns.